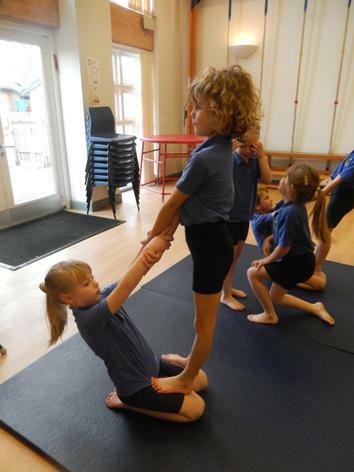 This week was the turn of Admirals class to demonstrate their fantastic gymnastic abilities and they did not disappoint! 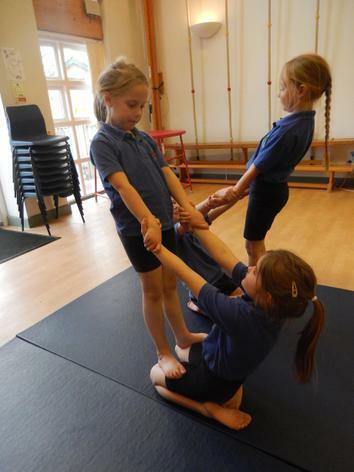 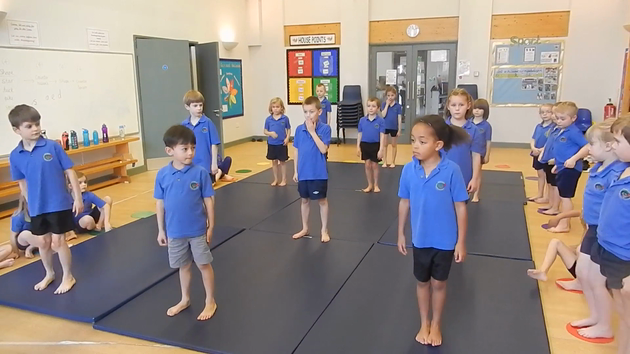 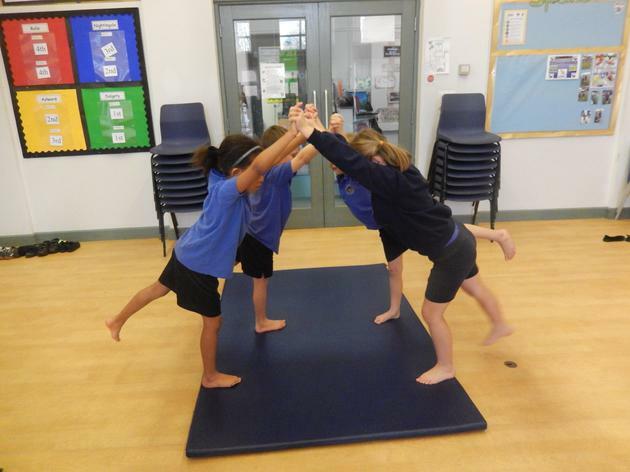 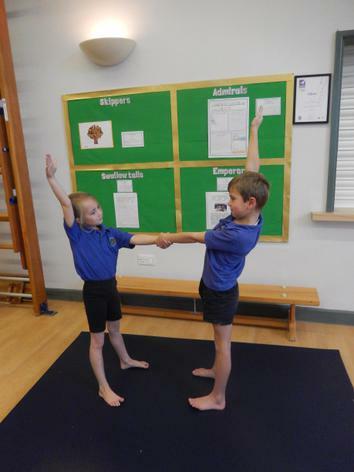 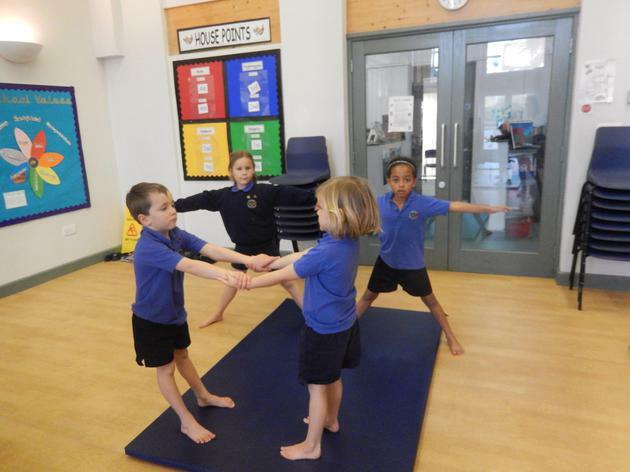 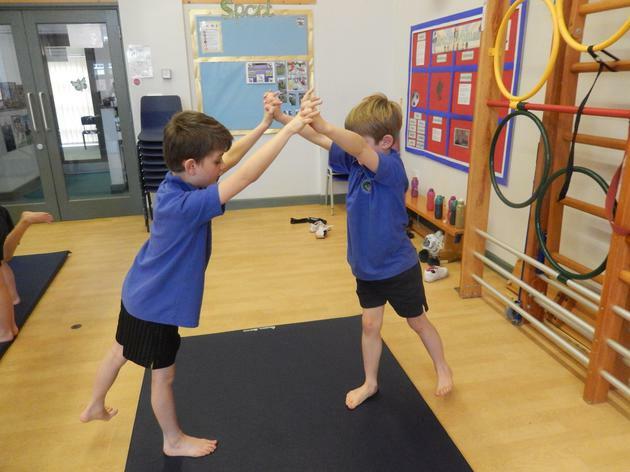 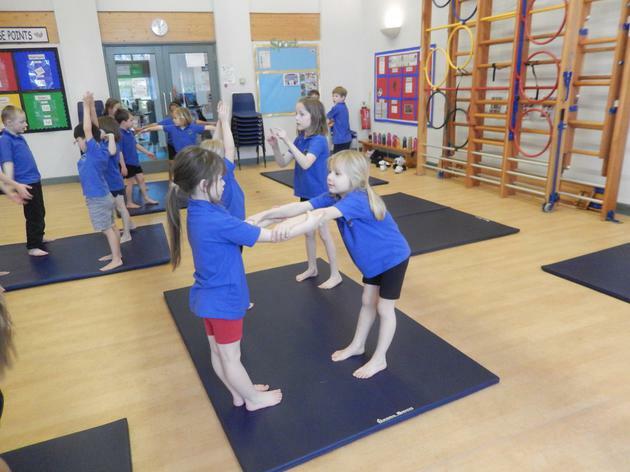 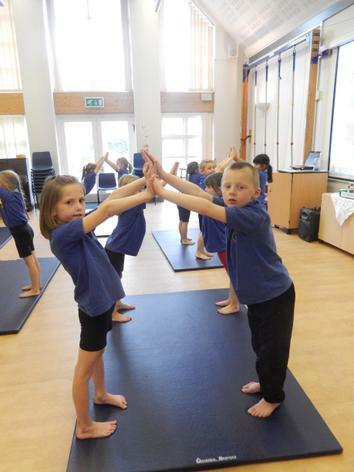 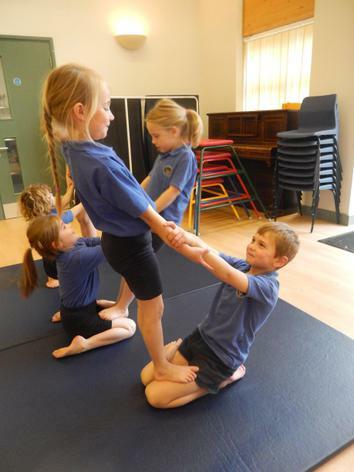 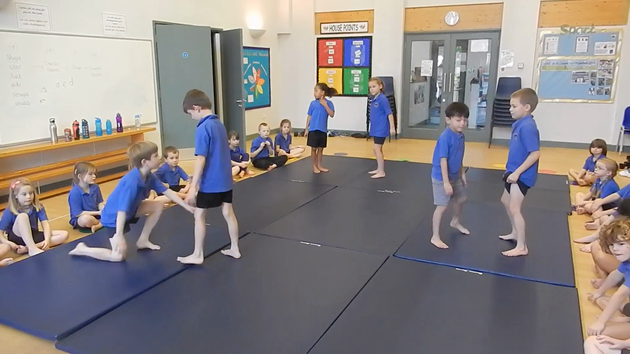 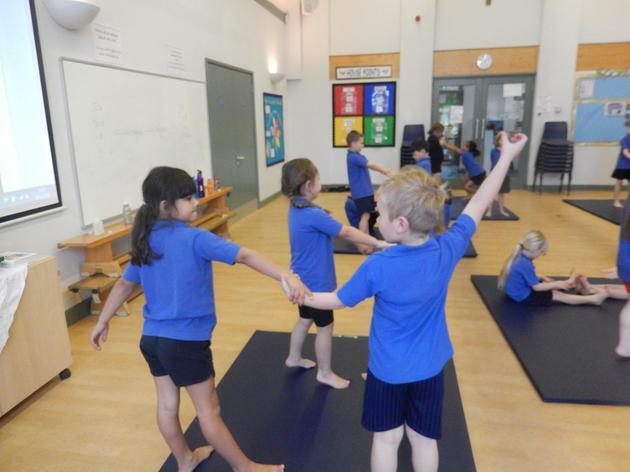 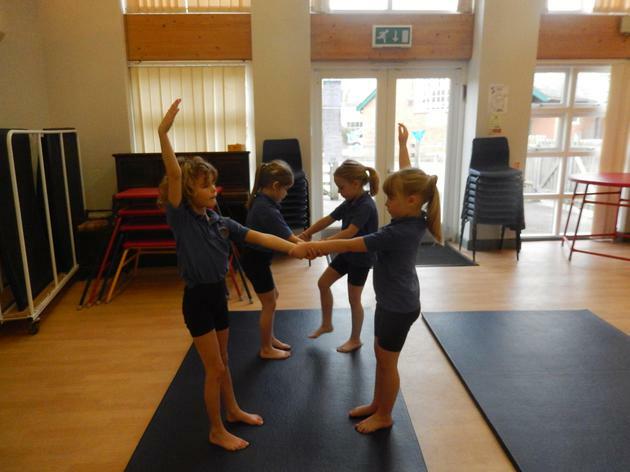 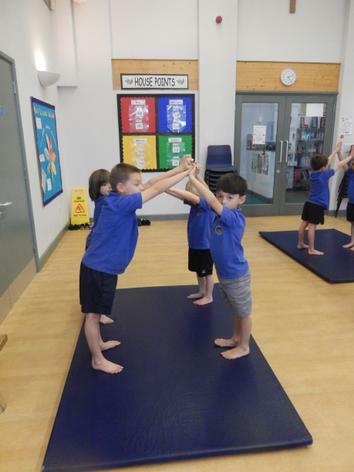 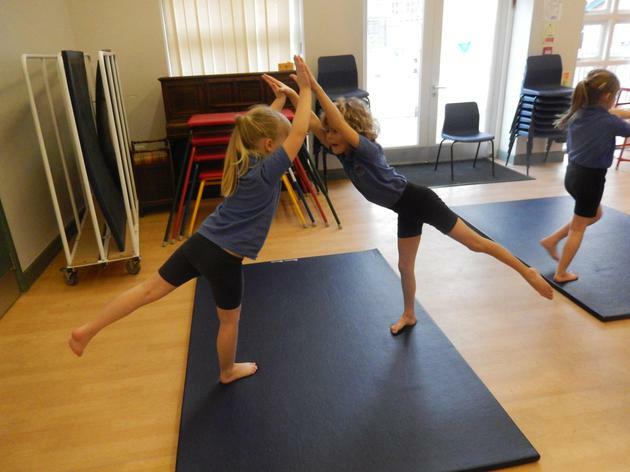 The children worked hard all week practising different gymnastic shapes and balances working in partners to come up with their own routine to the music ready to perform to the parents on Thursday afternoon. 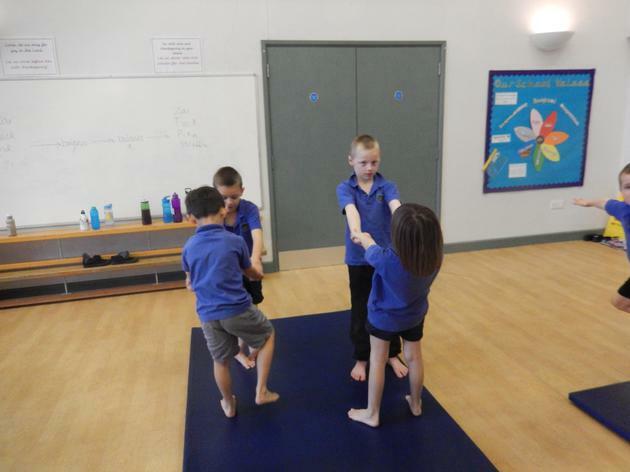 Have a look at some of the pictures from our lessons this week.